It may be a long shot, but Canada is making a last-minute push to reach a NAFTA deal by the end of the week. 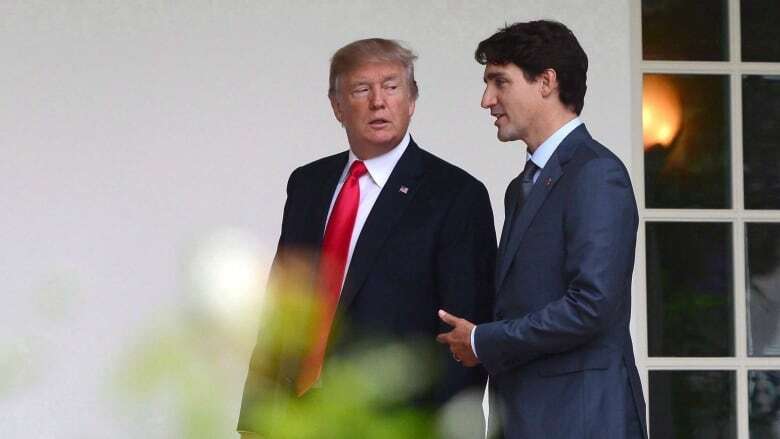 During a phone call on Monday, Prime Minister Justin Trudeau made a direct appeal to U.S. President Donald Trump to keep momentum alive at the negotiating table. A senior source with direct knowledge of the situation said senior Trudeau government officials have had multiple recent phone conversations with figures in the Trump administration to gauge their willingness to send decision makers back to the negotiating table. The source told CBC News federal officials expect to learn in the next 24 hours whether the ministers overseeing the talks will return to Washington at the end of this week to resume negotiations. These efforts come just as Mexico's secretary of the economy is suggesting it is very unlikely that a NAFTA deal will be reached by the May 17 deadline. Speaking in Calgary Tuesday where he was announcing a $1.53 billion investment in Calgary's Green Line Light Rail Transit project, Trudeau said a deal is "very close" but not quite there yet. "There is very much an eminently achievable outcome that will be good for the United States, good for Canada, good for Mexico," he said. "We will continue in the coming days to work hard to try and get there, but we know that a deal is not done until it's done." Lawmakers in the U.S. say they need to have a signed deal by Thursday in order to approve the agreement during this session of Congress. But the source said that if all three countries can get something on paper before May 20, the timeline could still be workable. 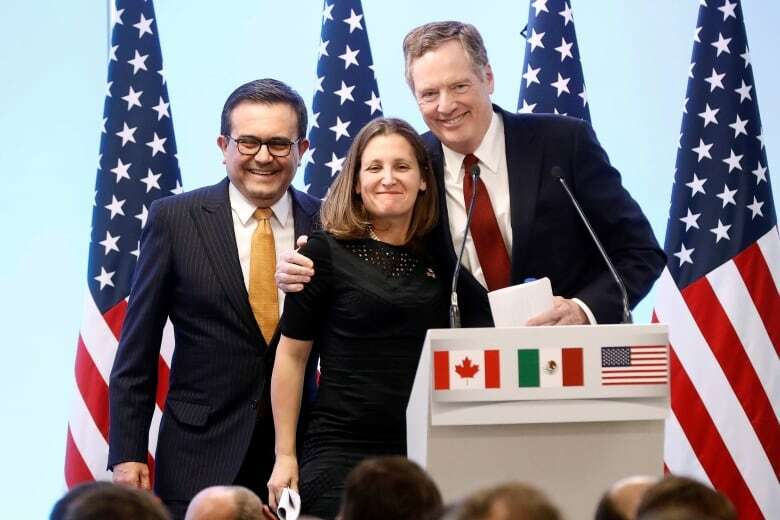 Foreign Affairs Minister Chrystia Freeland spent five days in Washington last week, along with her American and Mexican counterparts, in the hopes of reaching an agreement in principle. Sources have told CBC News all three countries would be open to signing a symbolic deal that focused on the auto sector, while negotiators hammered out the final details. But that hope was dashed last week when talks between the U.S. and Mexico failed to find consensus on the auto industry. 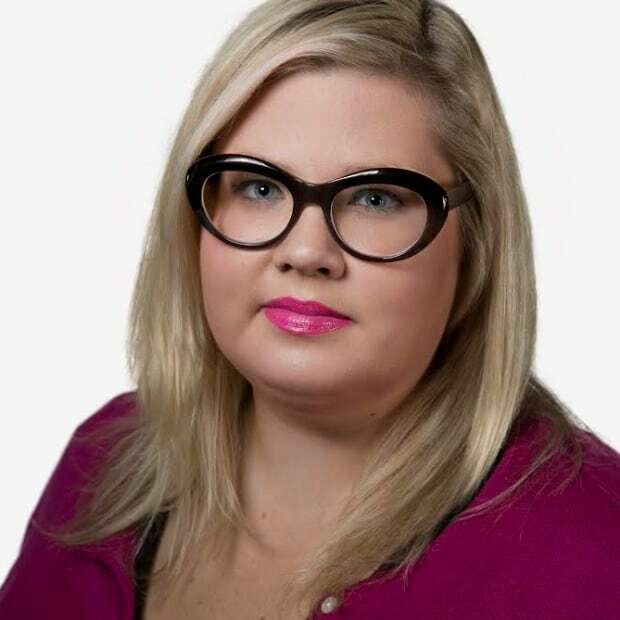 Sources say that until there's a compromise on that issue, other sticking points — like the U.S. pitch for a sunset clause, dispute resolution and Canada's dairy industry — will not be fully addressed. As CBC News reported last week, the Americans are demanding that Mexico increase auto sector wage and labour standards in the hopes of drawing new jobs to U.S.
Mexico is hesitant to make those changes, as it would have a significant impact on the Mexican economy and could disrupt the North American supply chain. Sources also have told CBC News that Mexico is frustrated with the dynamic of the talks — that it feels it's being asked to make concessions without getting anything in return. The senior source told CBC News Trudeau was the one who reached out to Trump for Monday's phone call. "The leaders discussed the progress being made in the North American Free Trade Agreement negotiations and the possibility of bringing the negotiations to a prompt conclusion," said a release from the Prime Minister's Office. Officials decided to make the push now because they don't want to look back at this junction in the talks weeks from now and realize more could have been done, the source added.